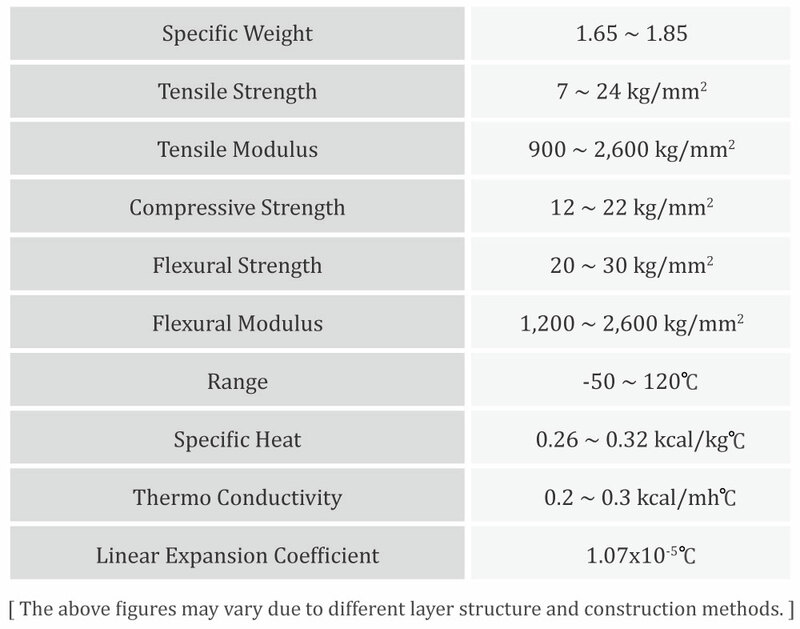 Properties of substance-Dar Jia Fiberglass Reinforced Plastics Co., Ltd.
DAR JIA’s F.R.P. 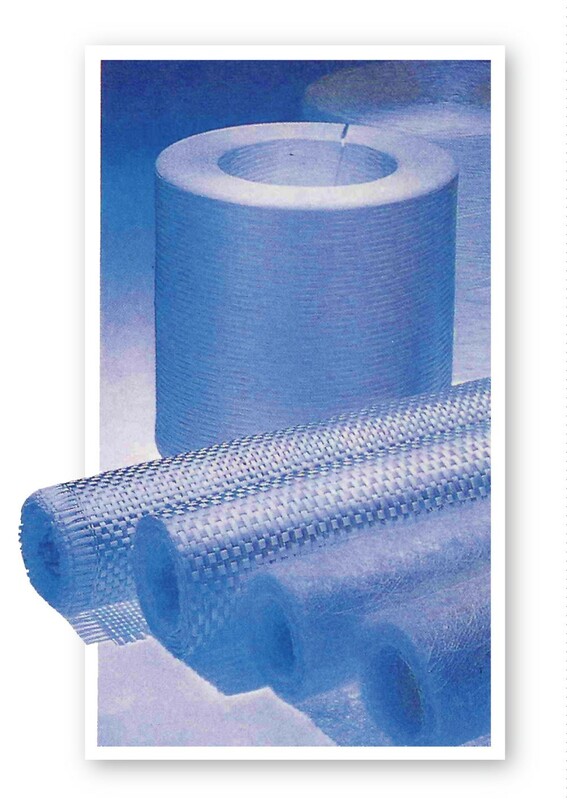 filament wound products feature high structural strength, heat resistance and high rigidity etc. ; therefore, they are superior to ordinary engineering plastics. Coupled with lightweight advantage, they are suitable for large acid and base resistant equipment. F.R.P. cannot withstand organic solvents over a long period of time. 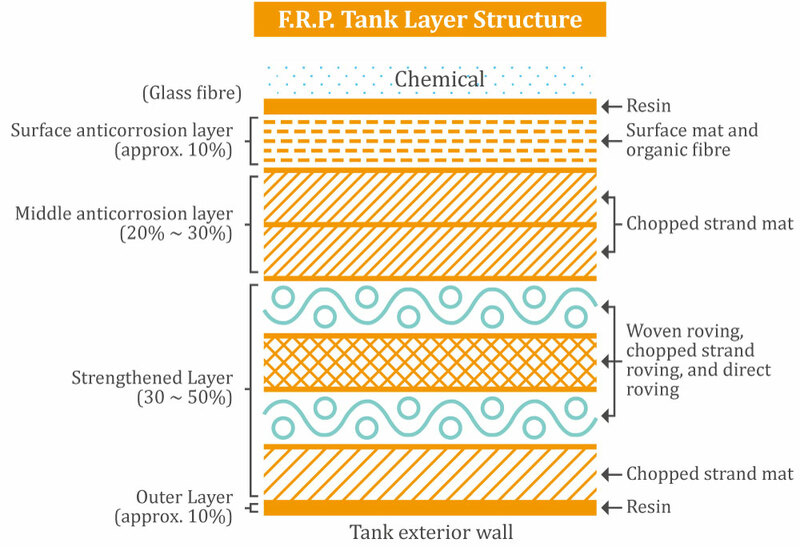 Therefore, if the equipment requires high chemical and corrosion resistance, the lining approach can be adopted, where different thermal plastic materials (PVC, PVDF, PP, PTFE and so on) are applied as the corrosion-resistant layer according to various anti-corrosion requirements. Moreover, the reinforced structural layer is also covered in F.R.P.